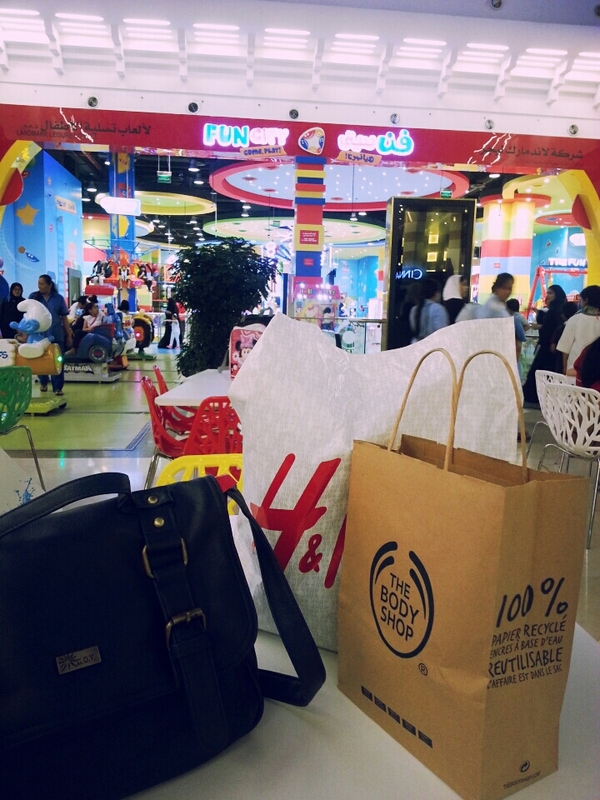 ← Kids Craft Kuwait ! 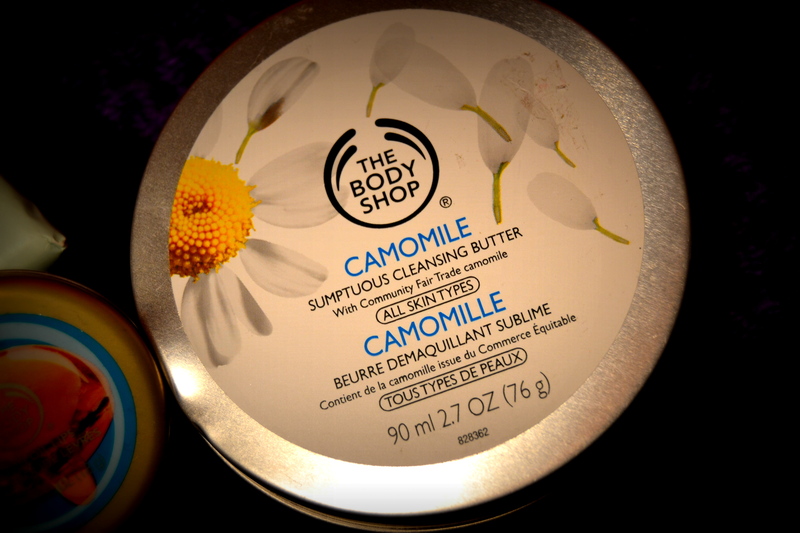 The Body Shop Haul! Kuwait.. This post has been in the making (by which I mean, on hold) for a while now! I remember posting a picture on my Instagram feed and then completely forgetting that I had to write this one up! 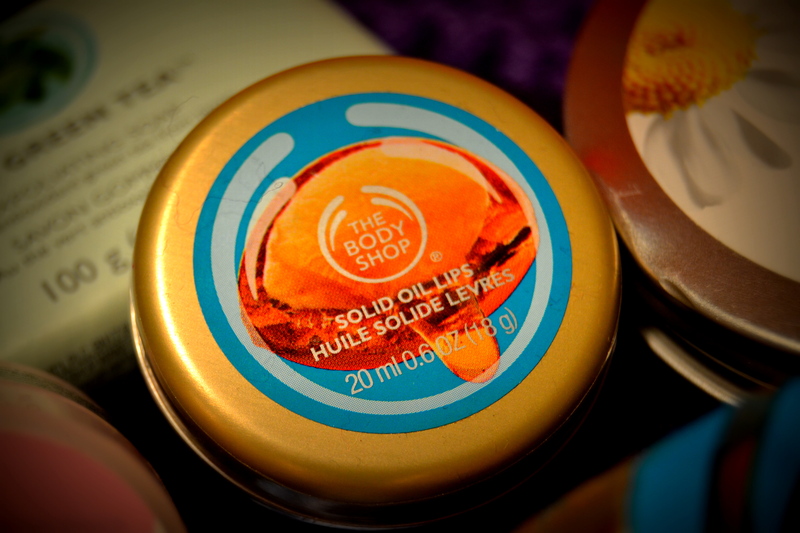 Well, recently, after my 10 KD Make up experience, I have started looking at the Body Shop differently. I always used to go there for their range of body butters, shower gels and perfumes; but I have recently discovered some new products that I am planning on using again. Green Tea Exfoliating Soap, Camomile Cleansing Butter, Vitamin E Night Cream, Solid Oils Lip Balm and Argan Oil Massage Soap. 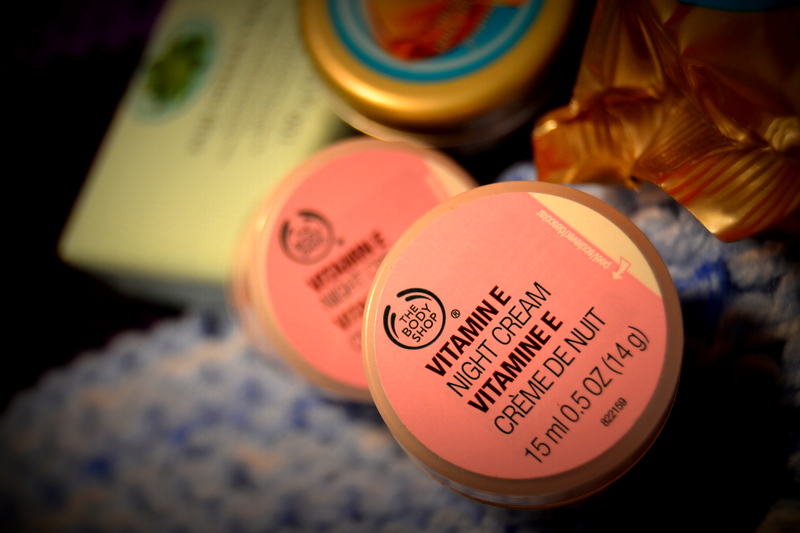 I have used the Vitamin E Day and Night Cream in the past and since I was getting them for free, after having made the rest of the purchase, I picked two! They had a Buy 2 Get 1 scheme going on and I got pretty good deals on some of the stuff. This Lip Balm was also among the freebie baskets, so yeyyy!!! I have never used this before. The only lip products that I have used from the Body Shop, are their Lipsticks and Lip Tint. I am really looking forward to using this lip balm, but since I am already in Love with my boots one (which I mentioned in my Boots Haul post), I see no reason to start with this just yet. Next up, is this Cleansing Balm which I had heard of, a couple times and had been looking for, for ages! But for some reason, every time I went to the store, they would tell me it was out of stock. I was very happy to have found this because there were only five left. I ended up picking 2 because….why not! I have had the opportunity to use this a LOT recently and I’m satisfied with the product. 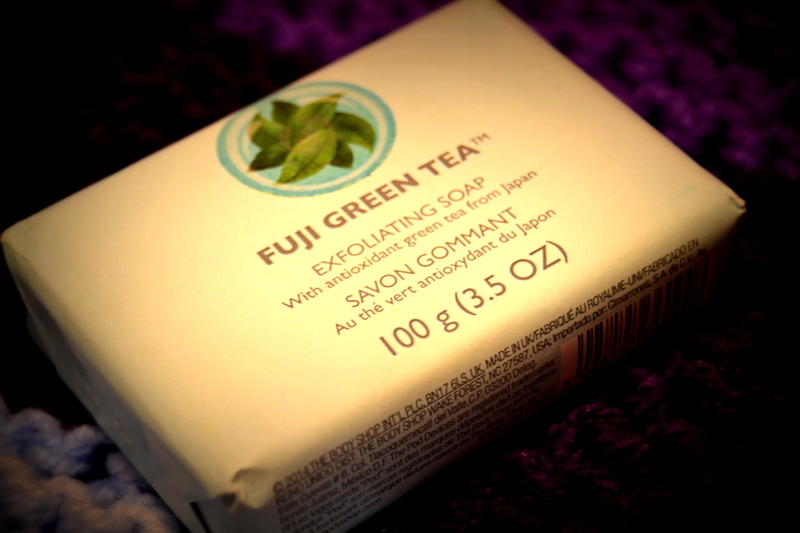 The Exfoliating Soap and the Argan Oil Massage soap are both new to me and I have not used them yet. I will definitely post a review once I know how they are. 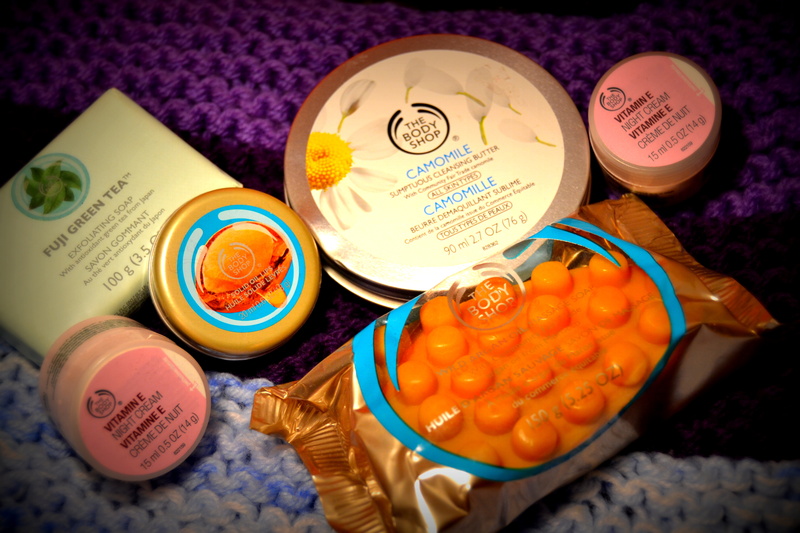 This entry was posted in Kuwait, Makeup and tagged Argan Oil Massage Soap, Haul, Kuwait, Lip Balm, The Body Shop, The Body Shop Camomile Cleansing Butter, The Body Shop Haul, The body Shop Kuwait, Vitamin E Night Cream. Bookmark the permalink.